High-quality Amplifier dust cover for KUSTOM DE 410 H CABINET. High-quality Amplifier dust cover for KUSTOM 72 COUPE COMBO. 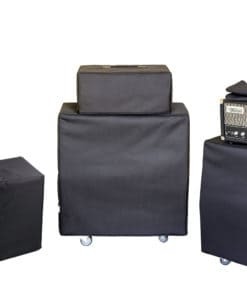 High-quality Amplifier dust cover for KUSTOM DEFENDER 1 X 12 CABINET. 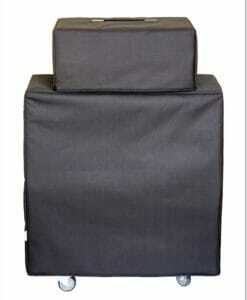 High-quality Amplifier dust cover for KUSTOM THE DEFENDER COMBO.